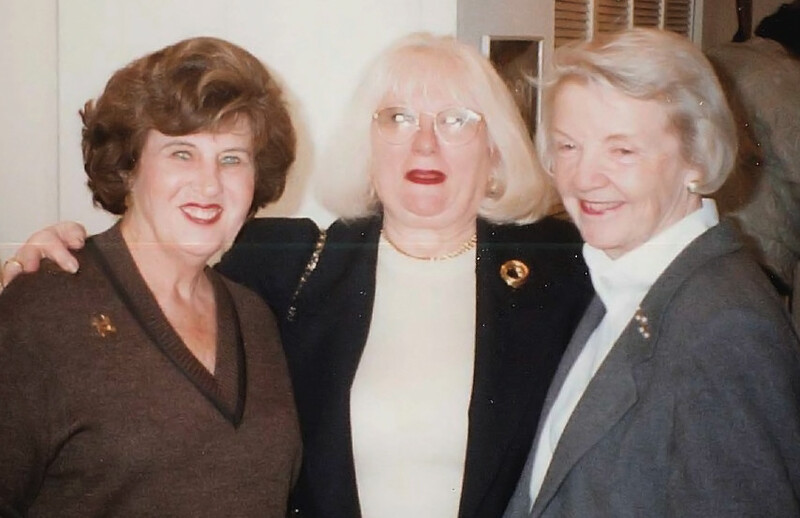 Althea Stroum with Ina Willner and Professor Joan Ullman, 1996. Many distinguished faculty members have contributed to the growth of UW Jewish Studies over the last 40 years. This page lists the professors who have retired from the University of Washington. We thank them for their outstanding teaching, research, and program leadership! At our 40th Anniversary Gala in 2014, Stroum Center celebrated the historic achievements of these individuals and the program they helped to build. You can see a timeline of UW Jewish Studies history, including archival photographs and documents, at this link.